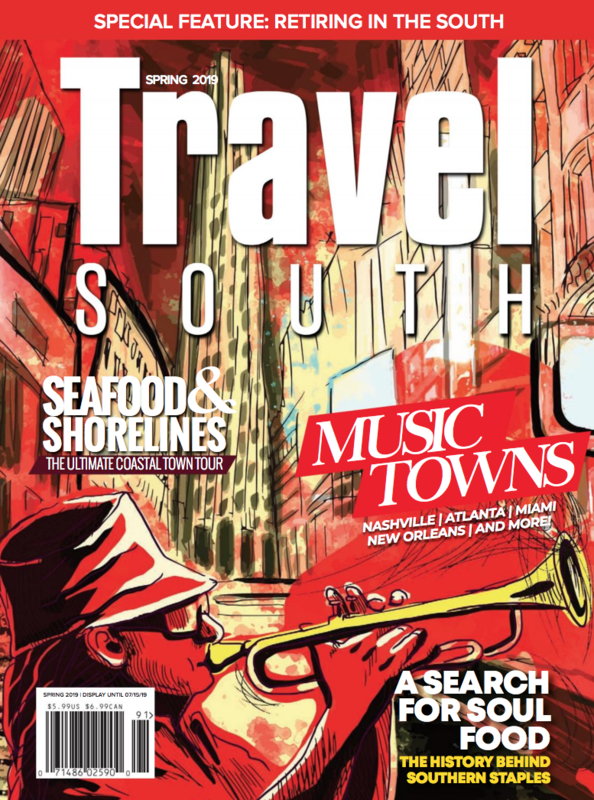 And it is easier to get here than you would think… This world-class, four-season travel and tourism destination is easy to reach via a short flight to Charleston’s Yeager Airport (CRW). With competitive fares from locations throughout the U.S. and nonstop flights to eight major airports, Yeager Airport strives to make the travel experience enjoyable and hassle-free. Convenient transportation and security lines with short waiting times make Yeager Airport one of the most passenger-friendly airports in the nation. A short drive from downtown Charleston and just a few minutes from the intersection of three major interstates, Yeager Airport is a breeze to get to. 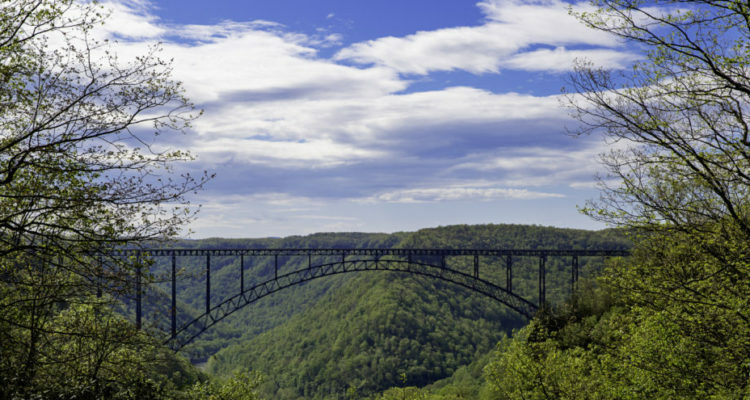 Fly American, Delta, United and Spirit Airlines to Almost Heaven, West Virginia. The town Southern Living recently dubbed “The Other Charleston on the Rise” and affectionately referred to as a “bikable capital city in the shadow of the Appalachians, full of creative chefs and artists—and devoid of teeming masses,” by The Washington Post—Charleston, West Virginia’s capital city, is the place to begin your escape to the Mountain State. Known for incredible outdoor adventure and stunning scenic views, the Mountain State has no shortage of outdoor adventures. Go rafting on a rambunctious river. Hike through deep forests. Climb some of the best crags on the Eastern Seaboard. Enjoy a place where snow lasts for months, where slopes are steep, and where southern hospitality warms the chilliest day. No longer just a destination for outdoor enthusiasts, visit and indulge in luxury at one of our first-class resorts. Explore our many mountain towns brimming with arts and culture. And best of all, take a scenic drive down one of our famous country roads. Every year, communities across West Virginia host a variety of fairs and festivals to celebrate the importance of Appalachian culture. From county fairs to unique arts and crafts shows, the Mountain State honors its mixed heritage of music, art and food while commemorating its people’s rich history of hard work and tradition. Your version of heaven awaits. Start planning your next adventure today. To order a free state travel guide, click here (https://wvtourism.com/explore/travel-guide-request/). Highway maps, travel brochures and other printed publications can also be ordered online or by calling 1-800-CALL-WVA. A full calendar of events and more information about Charleston is available here (http://charlestonwv.com/default.aspx). When you’re ready to book your flight, visit www.yeagerairport.com. #flyCRW to your #AlmostHeaven, West Virginia.